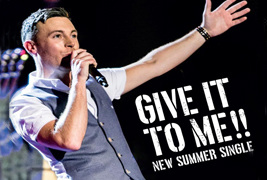 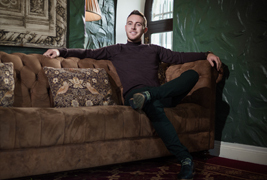 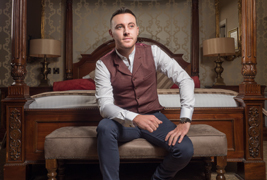 Nathan Carter's brand new single GIVE IT TO ME is a fantastic Summer sing along tune. 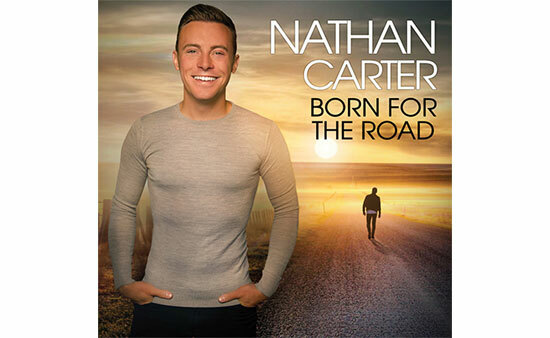 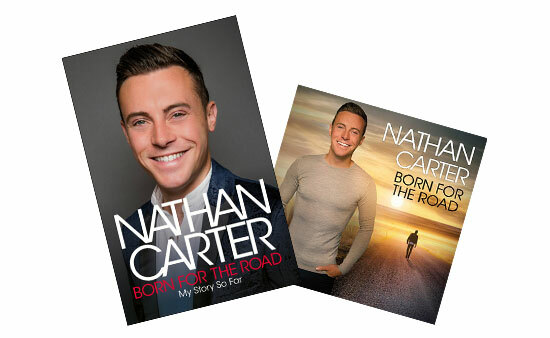 Natha..
Nathan is delighted to announce that he will be releasing his Autobiography "Born for the Road" late.. 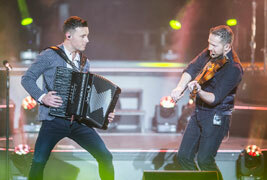 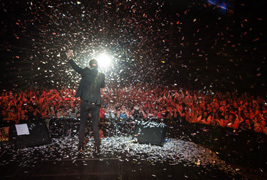 Since launching his band in 2007, country and Irish music sensation Nathan Carter has ta..
Are you attending one of Nathan's upcoming shows in The Three Arena, Dublin on March 23rd or SSE..
Nathan Carter and his band return to Scotland this October and November with dates in Dunfermlin..
Nathan Carter and his band are delighted to be returning to the UK with their Autumn Tour in Sep..